Portable and High Level of Precision - CMM Inc. 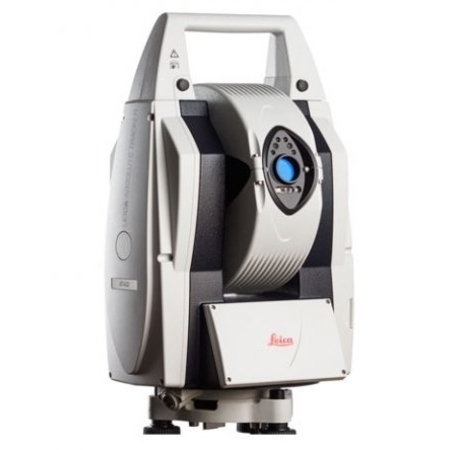 The Leica Absolute Tracker AT402 is a portable device that offers precise measurements over extensive distances. It is powered by an internal battery allowing it to be used in extreme and demanding environments while maintaining exact precision and the largest possible work cell. The most portable CMM on the market, the complete system weighs under 15 kg (33lbs) including the case and can fit into the overhead compartment of most commercial airlines. The unique design of The Leica Absolute tracker offers an “All in One” system that combines all necessary features, including built-in live video, environmental monitoring, level to gravity and an integrated IR remote control. The incorporation of integrated Wireless LAN communication enables the sensor to be accessed and managed wirelessly.